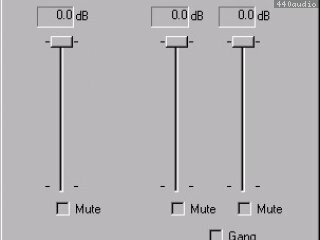 Full-duplex playback of 24- and 16-bit audio are supported at sample rates up to 48 kHz, depending on your Digidesign hardware and ASIO client application. The ASIO Driver is not multi-client. Only one application at a time can use the ASIO Driver. Be sure to disable the Windows system sounds. It is also recommended that you use a separate sound card for games or other general work. 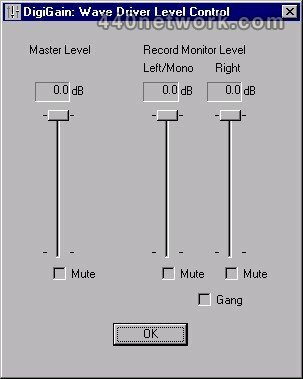 The ASIO Driver cannot be used if another application on the system is sending audio to Digidesign hardware through the Digidesign Wavedriver. If your system has both the Wavedriver and ASIO Driver installed be sure to disable Windows system sounds. It is also recommended that you use a separate sound card for games or other general work. Playback of 24- and 16-bit audio are supported at sample rates up to 48 kHz, depending on your Digidesign hardware and WaveDriver client application. The Digidesign WaveDriver provides 2 channels of output on all systems. WaveDriver is not multi-client. Only one application at a time can use the WaveDriver. Be sure to disable the Windows system sounds. It is also recommended that you use a separate sound card for games or other general work. For third-party software synthesizers and samplers, or for any applications requiring full duplex input and output use the Digidesign ASIO Driver (refer to the included ASIO Driver Usage Guide).